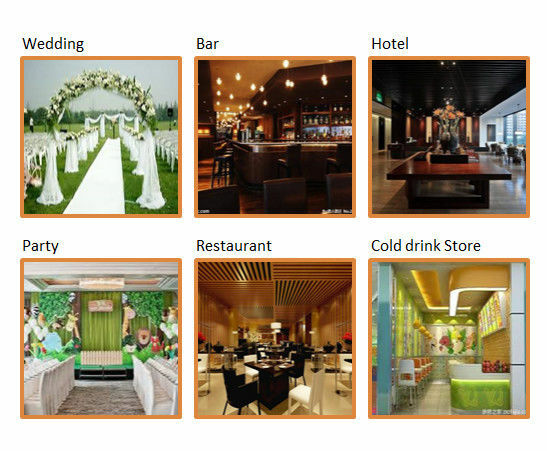 Tube ice is widely used in many occasions, such as wedding, bars, hotels, parties, restaurants, cold drink stores and so on. 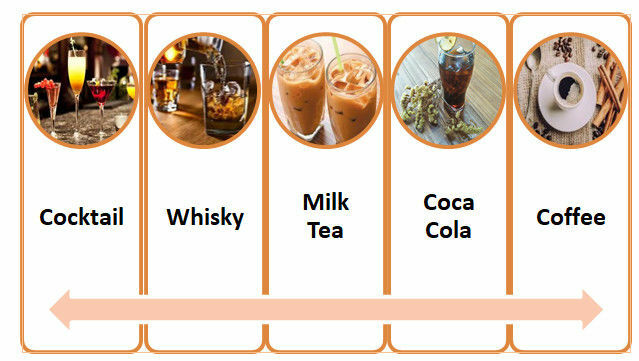 Tube ice is mixed in the drinks like cocktail, Whisiky, milk tea, Coca Cola, Coffee, etc. to make the drinks tasty. deliver the tube ice to market. 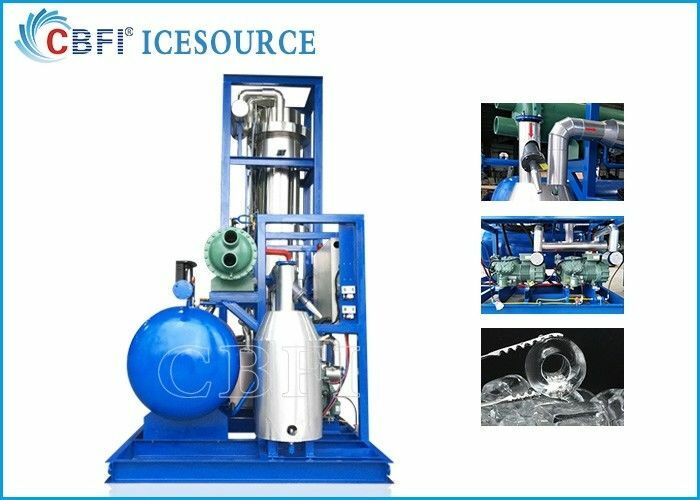 Located in Guanzghou, CBFI has more than 15-year eaperience in producing ice macker machines and cold rooms. 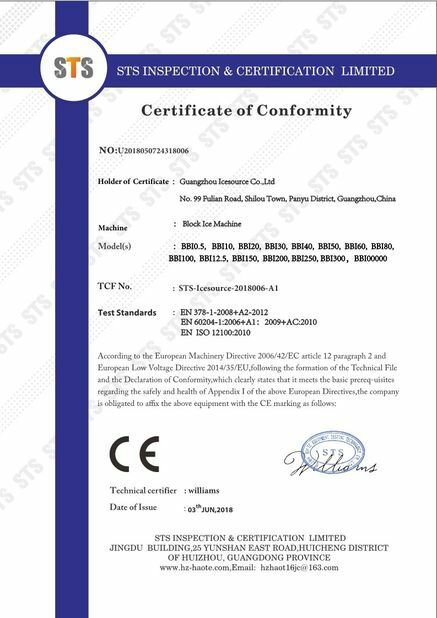 Our company has been offered to customers all around the wourld, including North America, South America, Euroup, Africa, South Eastern Asia, easter Asia, the Middle East, etc, more than 130 countries. 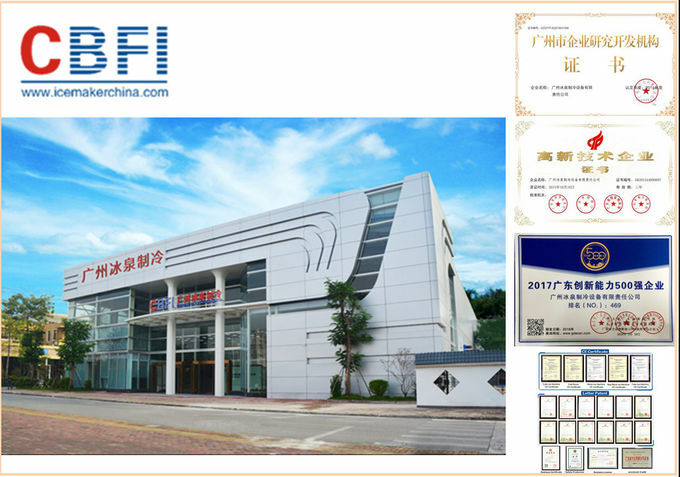 CBFI has high-efficient and expertise R&D team, professional technicians. And we can offer you highly efficient aftersales service. Upon now, we have achieved 1 invention patent and 12 practical patents, rated as Guangdong High-tech Enterprise and Guangdong Top 500 Innovation Enterprise. 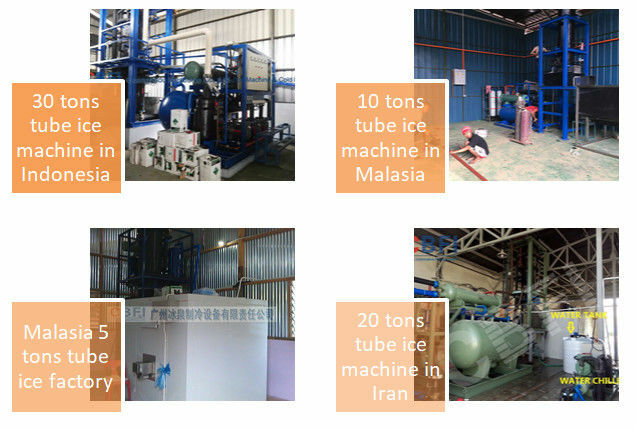 We have helped many customers build up their tube ice factory, inclusind 3 tons, 5 tons, 10 tons, 20 tons, 30 tons tube ice facory.